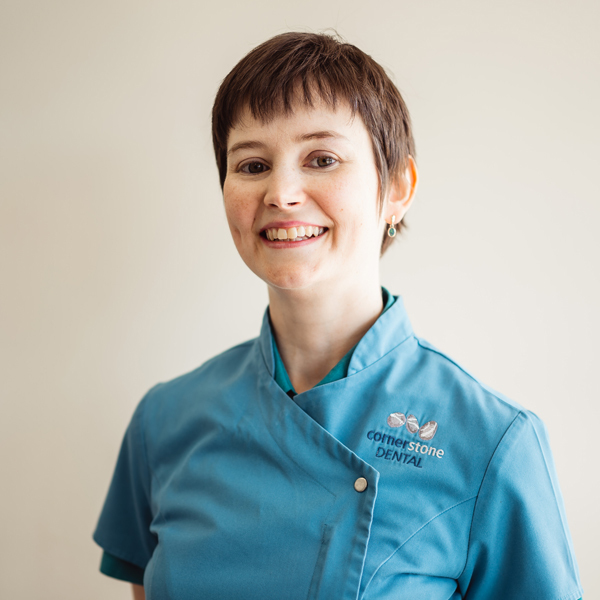 Dr Emma Wainwright is the principal dentist and founder of Cornerstone Dental. She grew up in Brisbane received her Bachelor of Dental Science with Honours from the University Of Queensland in 2007. Her work in dentistry began before this, employed as a dental assistant for several years. She has a great appreciation of all the hard work her support staff do as a result. Emma has experience working in the public sector and several years in private practice. In her spare time, Emma has a great love of sub-tropical gardening. She has a dog, Marvin (a rescue from Gatton Vet School), pet guinea pigs and a king parrot. Dr Emma Wainwright has an interest in volunteer dentistry and is currently involved in Dental Rescue Days providing probono dental work through the National Dental Foundation. She is a member of the Remote Area Health Corps (RAHC) and has volunteered in Aboriginal communities east of Katherine, NT. After the January Floods of 2011, she organised a ‘clean for clean up’ day, raising over $1000 for the Premiers Flood Relief Program. Through her work at Cornerstone Dental she supports local community groups including Rotary and the Brisbane Basket Brigade. As well as her clinical experience, Dr Wainwright is active in maintaining a high level of knowledge in the latest advances in dentistry. She attends many continuing education seminars throughout the year. She is also a member of the AMARA Women’s Dental Study Group, Fusion Study Club, The Australian Prosthodontics Society and the Australian Dental Association. 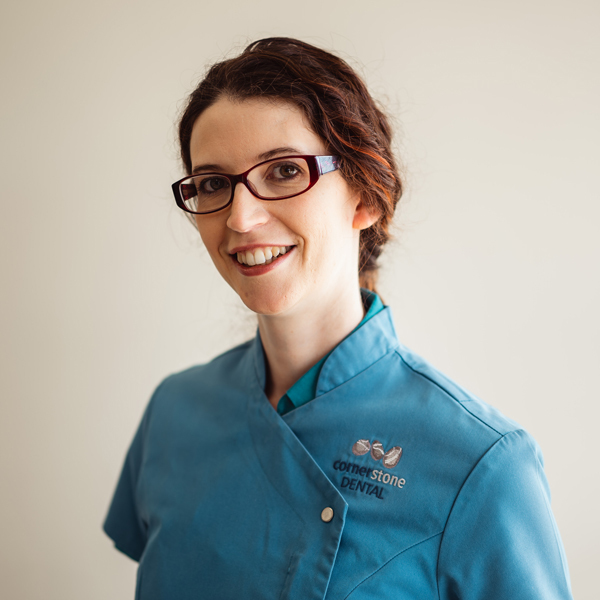 Dr Emma Wainwright is passionate to provide services to Darra, Sinnamon Park, Seventeen Mile Rocks, Sumner, Middle Park, Oxley, Jamboree Heights, Jindalee, Riverview, Centenary Suburbs and the surrounding community. She also volunteers her time to give education talks on dental hygiene, dental material science and other topics. If you would like Emma and her staff to visit your school, group or community group, please feel free to give us a call on 07 3172365. We would be more than happy to help out. 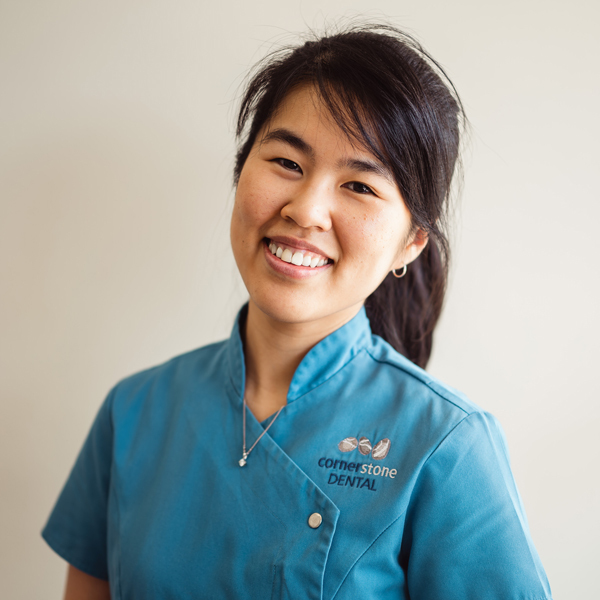 Dr Alice Huynh graduated from the University of Queensland with honours, and joined the team at Cornerstone Dental in 2015. 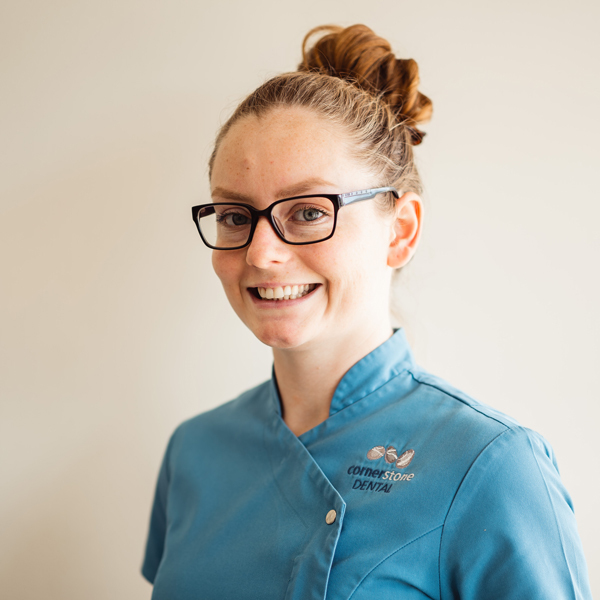 Growing up in Brisbane, she has had an interest in dentistry from a very young age and her personal experience as a patient, dental assistant and as a dentist has allowed her to better understand and cater to the needs of each individual patient. She has a gentle and caring nature which puts even the most anxious patient at ease. Alice will take the time to explain procedures and treatment options prior to commencing work. She enjoys all aspects of general dentistry and in particular loves to focus on the prevention of oral diseases. Outside of dentistry, you can find Alice spending time with family and friends and getting stuck into all types of puzzles and crafts. Dr Rebecca Wainwright graduated from the University of Queensland with first class honours. Her passion for dentistry started many years ago when working as a dental assistant. This has allowed her to develop a gentle and caring chairside manner, helping her make patients feel comfortable. Since then she has gained experience working in both private and public clinics prior to starting at Cornerstone Dental. 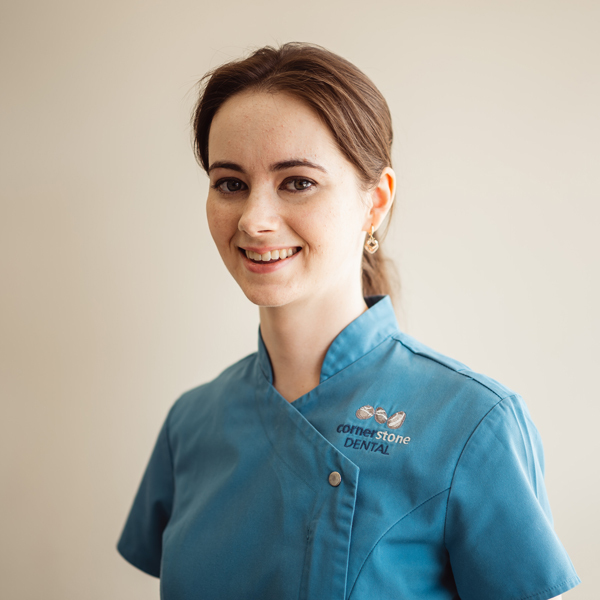 Rebecca enjoys all areas of dentistry and has a particular interest in preventing oral diseases, as she believes a healthy smile is also a beautiful smile. She prides herself in providing the best dental care for her patients and frequently attends professional development courses to ensure that she is up to date with the current developments in dentistry. In her spare time, Rebecca enjoys bushwalking and cycling. Catherine is a qualified dental assistant who has been with Cornerstone Dental since the very beginning. Her spare time is spent with her dog, taking walks or watching T.V. She loves attending conventions for her favourite shows. Nicole is our most recent member to join the Cornerstone Dental team. 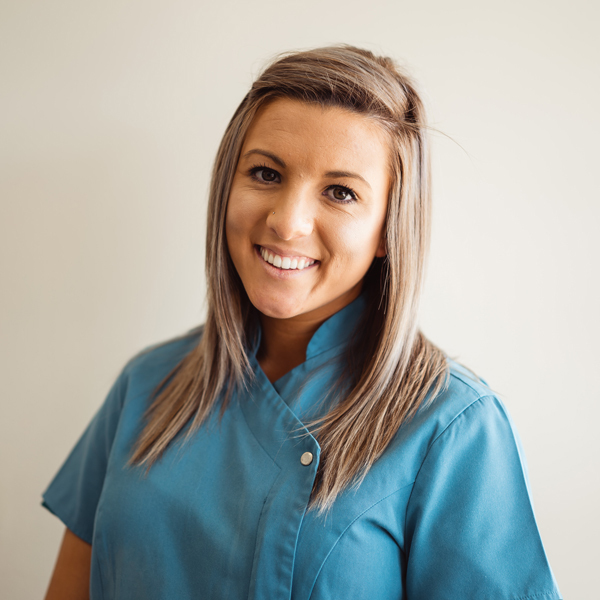 She has four years of experience in dental assisting and is very passionate about her work. In her free time she enjoys the outdoors and often goes camping and fishing. Her interests include tropical fish and playing with her dog, Tayah. Felicity grew up in country Boonah and has a love of horse-riding. She later discovered a fascination for the field of dentistry whilst living in Melbourne. Since returning to Brisbane, she has married and works with our Cornerstone Dental team to render exceptional dental assistance and care. and we look forward to meeting you soon! 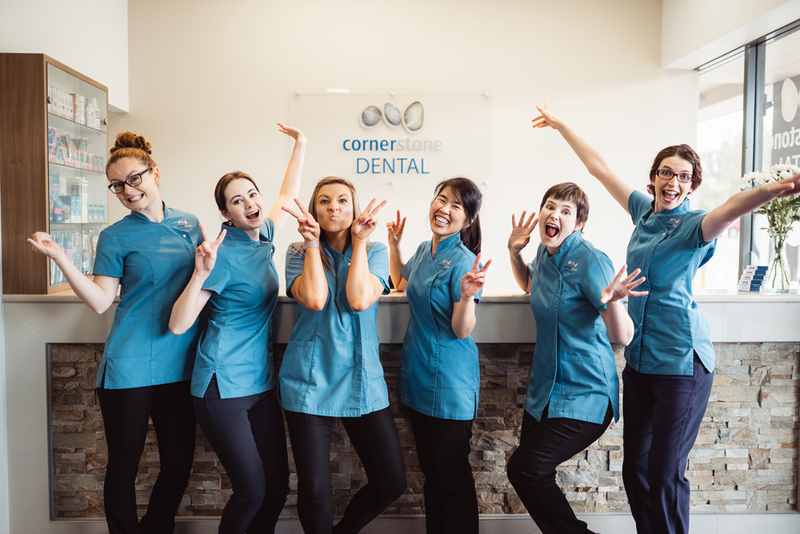 Cornerstone Dental is conveniently located at Shop 11, 166 Monier Road within the Monier Village shopping centre in Darra. Ample parking onsite is available and Darra train station is only a short walk away. We are open 6 days a week, Monday to Saturday and during school holidays. 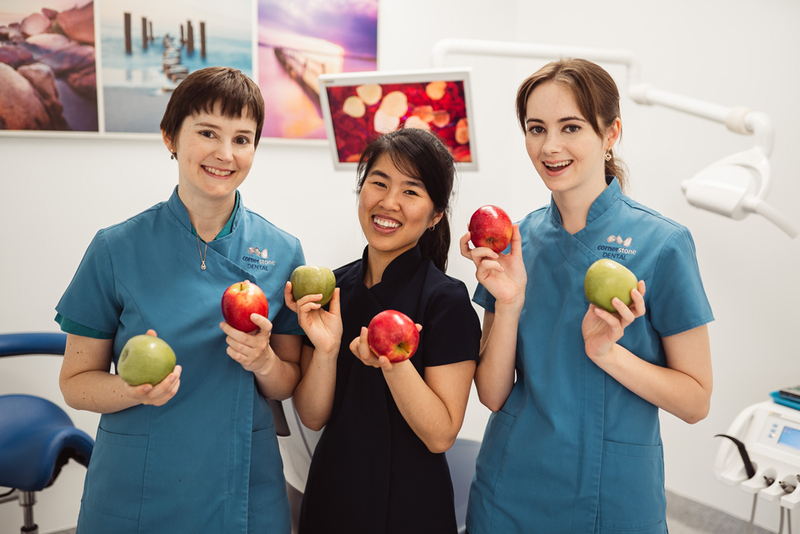 Owned and operated by local Doctors Emma and Rebecca Wainwright, this modern, welcoming family practice has been established to provide quality and affordable dental treatment in a relaxing setting. We are excited to see you at Cornerstone Dental! Please arrive 15 minutes early prior to your appointment to enable you to complete the necessary paperwork. Typically, your first appointment will take approximately 30 minutes and will include a general assessment. Arriving late will limit the length of your treatment. Should you need to change your appointment, we kindly ask for 24hrs notice. Contact our staff ASAP on 3172 3651, via our website bookings or via our facebook page. We are open Mondays till late, Tuesdays, Wed till late, Thursday till late, Fridays and open Saturdays. 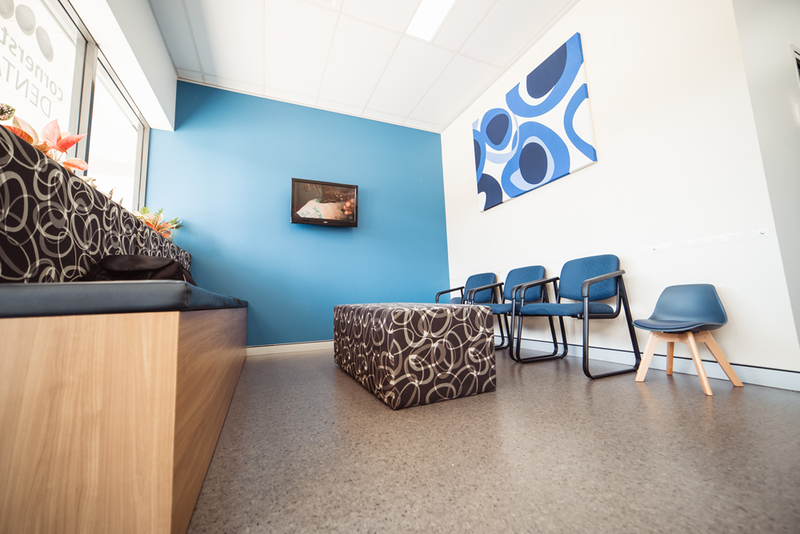 If you are seeking treatment after-hours, please don’t hesitate to contact your local medical centre or hospital. Our caring dentists are here to look after every aspect of your and your family’s dental needs. 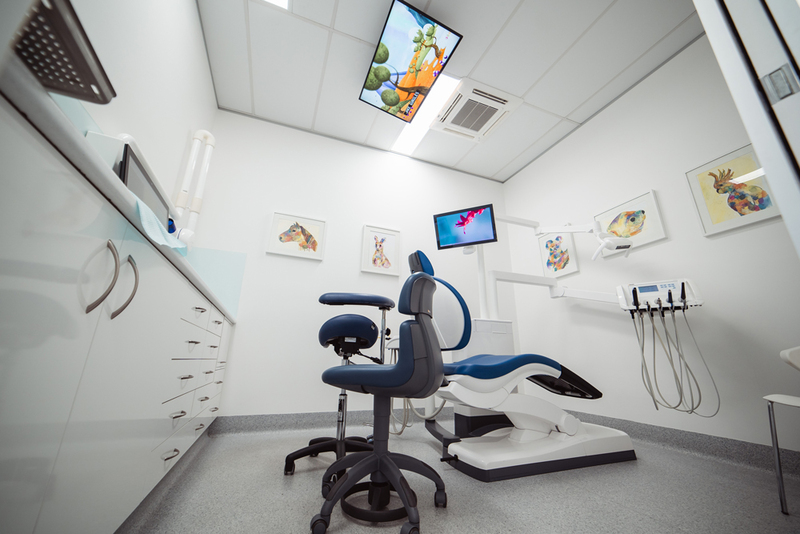 Using today’s technology and individual, personal approaches in treatment, the Cornerstone Dental’s team offers a comprehensive range of cosmetic, general dental and preventative dentistry services for children and adults. Take the Sumners Road exit off the Centenary Highway. We are located in the Monier Village shopping centre with ample parking and disabled access.